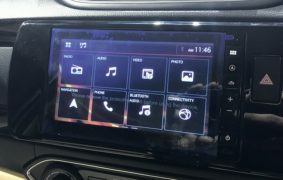 2018 All-New Honda Amaze Best Features- What Makes It Even Better? 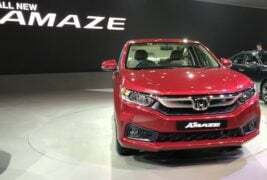 Honda Cars India hosted the world premiere of the All New Honda Amaze at Auto Expo 2018 on 7th Feb 2018. Here they unveiled not only the All-New Amaze but also the Honda Civic and New Honda CR-V which will be launched in India. All these three cars will be launched in India in FY 2018-19. 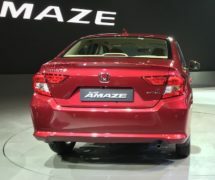 The star of the show clearly is the All New Honda Amaze. 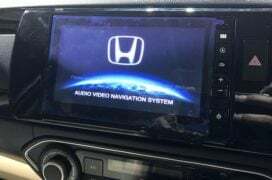 We interacted with Honda’s officials at the launch and tried to get some more insights about this new Amaze. 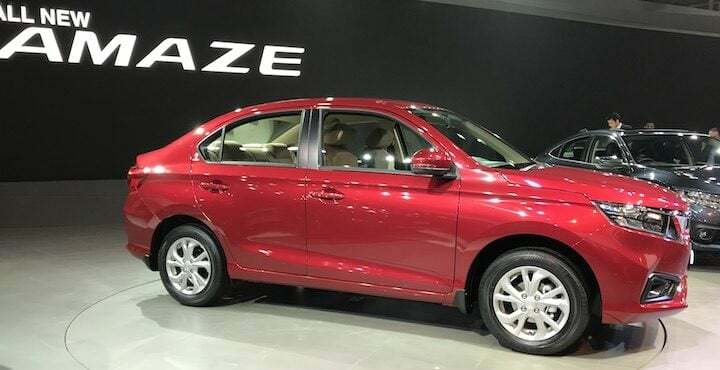 In this post, we bring you these key changes as well as USPs of the All New Honda Amaze, which make it one of the most lucrative cars in its segment. Let us look at all these factors in detail. One look at the car and you can tell that it stands out from the crowd. Unlike most compact sedans in India, the All-New Honda Amaze uses a distinct and bold styling. It has an aggressive stance with immense road presence, which makes it a head-turner. Also, the proportions of the car are well thought of which makes it look like a proper sedan, unlike most other conventional compact sedans. The trunk of the car looks distinct and the car looks very elegant event in the side profile. We are impressed with the look, how about you? Let us know in comments section. When we asked Honda about the key changes made to the All-New Amaze compared to the previous generation, we got to know that this All-New Amaze is “All New” because it gets an “All New” and improved platform. 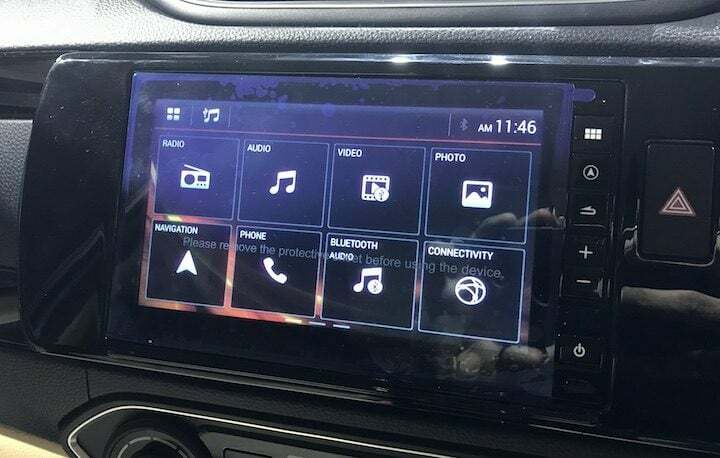 This platform is not based on previous generation Brio or Amaze; rather it is an all-new platform designed keeping the driving dynamics in mind. 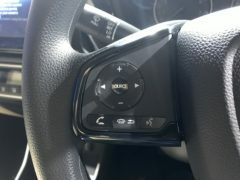 This new platform is a significant improvement over the previous one in terms of driving dynamics, ride and handling. 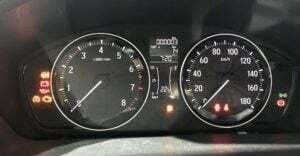 Honda cars use the “man maximum machine minimum” philosophy in all of their cars. 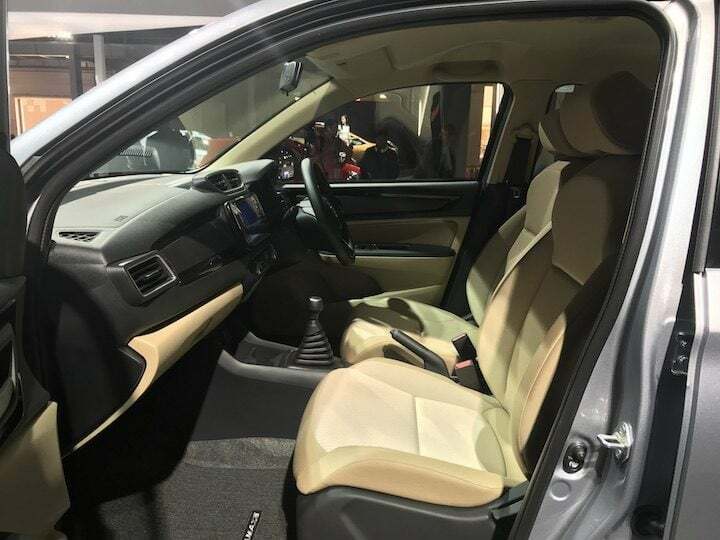 Using this as a design principle, Honda designers and engineers ensure that there is ample space inside their cars even if the cars have compact dimensions. 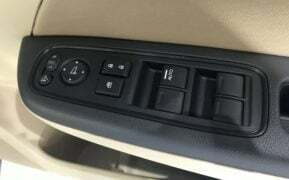 The All-New Honda Amaze lives up to this philosophy by providing a lot of space inside the cabin. 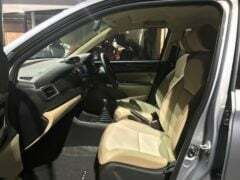 We sat inside the car on the front as well as rear seats and the car felt very spacious. 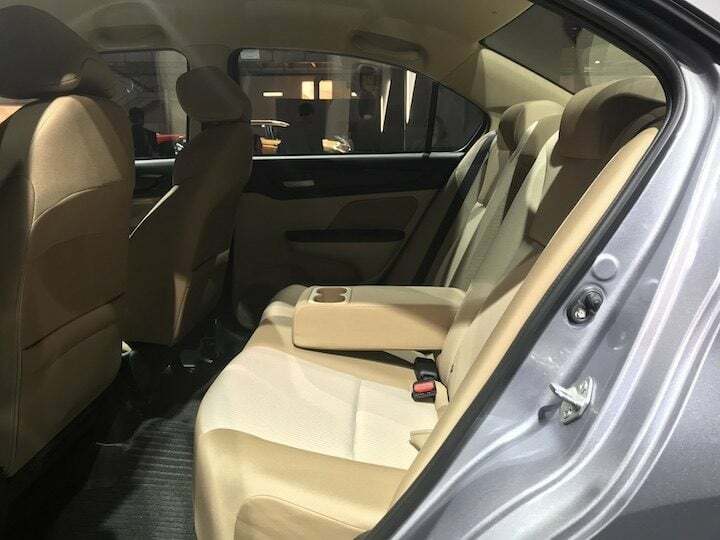 There is a lot of room in both front and rear row and the car feels very spacious. The car feels more spacious than the older model. 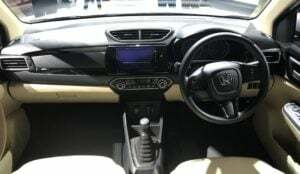 Space is one of the key factors for users while selecting a car, and All-New Honda Amaze has plenty of it. 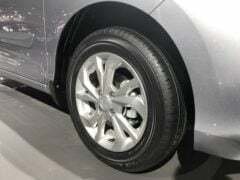 Honda cars have always been designed keeping occupant’s safety in mind. 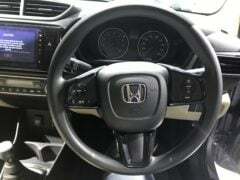 The reinforced body and structure and other key safety features like Airbags and ABS are found on most Honda cars as standard. 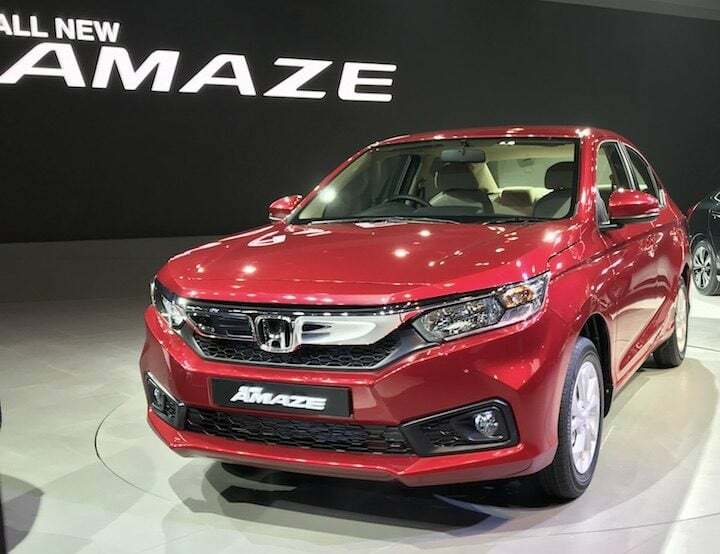 We don’t see any reasons why All New Honda Amaze will be an exception to this. 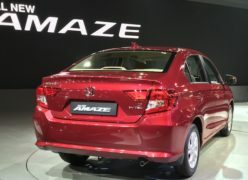 All New Honda Amaze’s safety is one of the factors, which make it one of the strongest contenders in this segment. 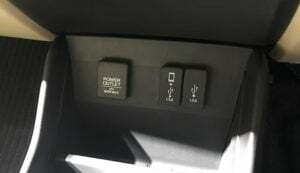 Today’s cars are more high-tech than ever before. 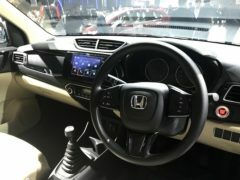 At the Auto Expo 2018, the All-New Amaze that we sat in, had a touch-screen infotainment system, steering mounted controls, automatic climate control system., power folding as well as power adjustable outside rear view mirrors, rear parking sensors, rear parking camera, Aux-in as well as USB port, Navigation system etc. 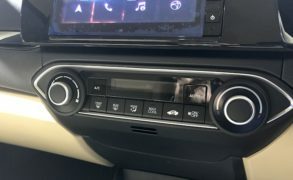 to name a few high tech features. Honda cars are loaded with much useful and high-end gadgetry, which makes your driving experience more convenient and hassle-free. 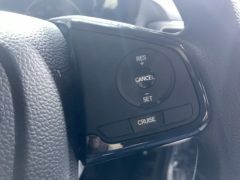 This is another reason, which makes the all-new Honda Amaze very attractive. 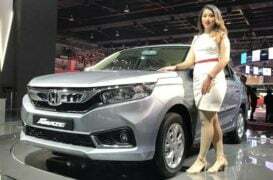 Honda as a brand is very renowned and appreciated across the globe. 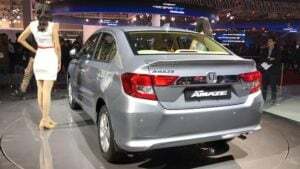 Honda Cars India has a huge sales-spares-and-service network across India. With the credibility of Honda brand, its sales and after-sales experience, the All-New Honda Amaze makes its case even stronger. 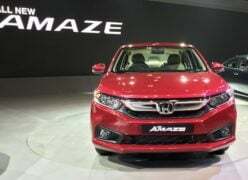 So these are the points, we feel, make the All-New Honda Amaze all the more lucrative and one of the best cars to buy in its segment. Do let us know your thoughts in the comments section below.